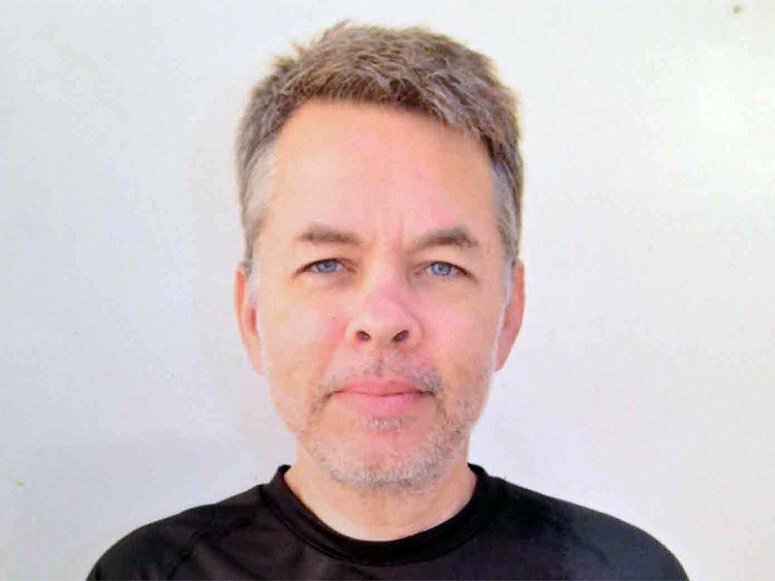 Prosecutors in Turkey are trying to obtain a punishment of life in prison for American pastor Andrew Brunson, whom they have accused of espionage. Brunson was first arrested and held without bond in October 2016 because authorities suspected him of being “a member and executive” of an Islamic movement led by Fethullah Gülen, the exiled Turkish cleric who is believed to have orchestrated the coup in July 2016 to overthrow the government, Christianity Today reported. A formal indictment presented in a criminal court in the city of Izmir on Tuesday accuses Brunson of obtaining information for the purpose of political and military espionage. The pastor is also being accused of associating with the Kurdistan Workers Party, which has been outlawed. A formal trial is expected to go forward for Brunson if the court accepts the indictment. Neither he nor his lawyer have been privy to his legal file containing investigation reports from local authorities. “My deepest thanks for all those around the world who are standing with and praying for me,” he concludes.